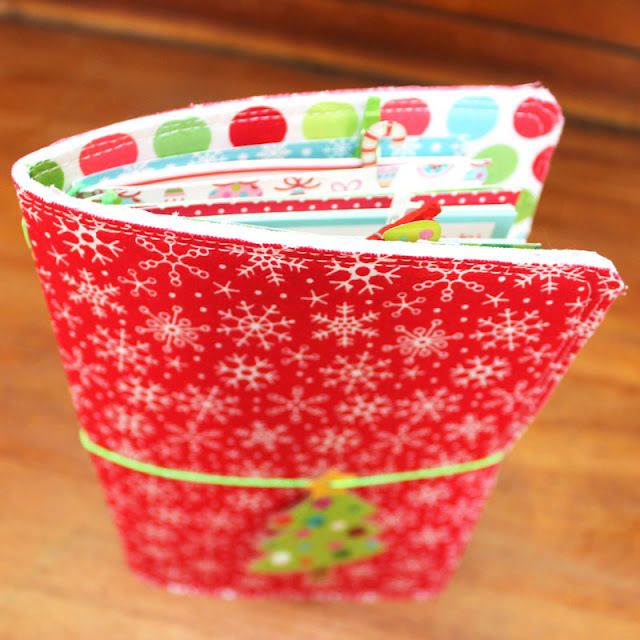 I started with some Doodlebug Fabrics from the Santa Express collection and created my cover following the instructions in this great video by Doodlebug DT Coordinator Lori Allred on her Inspired by Pinterest Show on My Craft Channel. The cover uses elastics to hold little notebooks you can mix and match! 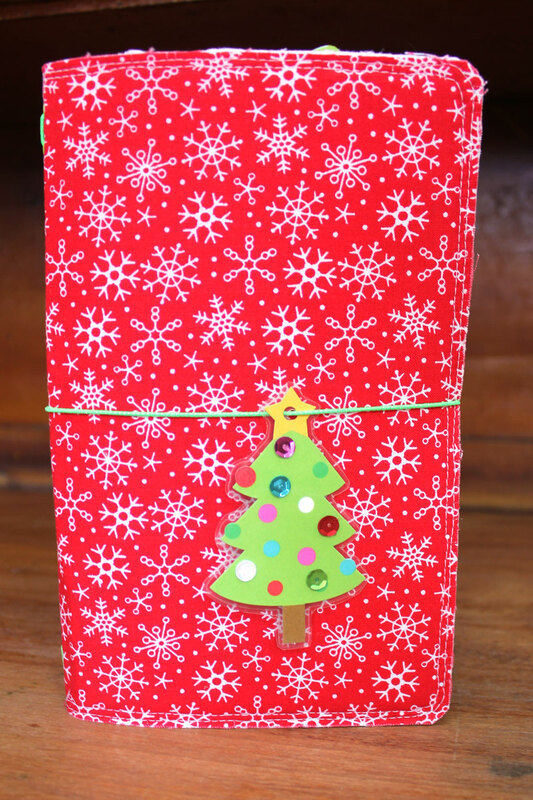 The Christmas tree charm on my notebook was created by laminating a tree from the Sugarplums Diecuts Craft Kit, cutting it out and adding some sequins. Inside each notebook cover, are printables to help organize everything! 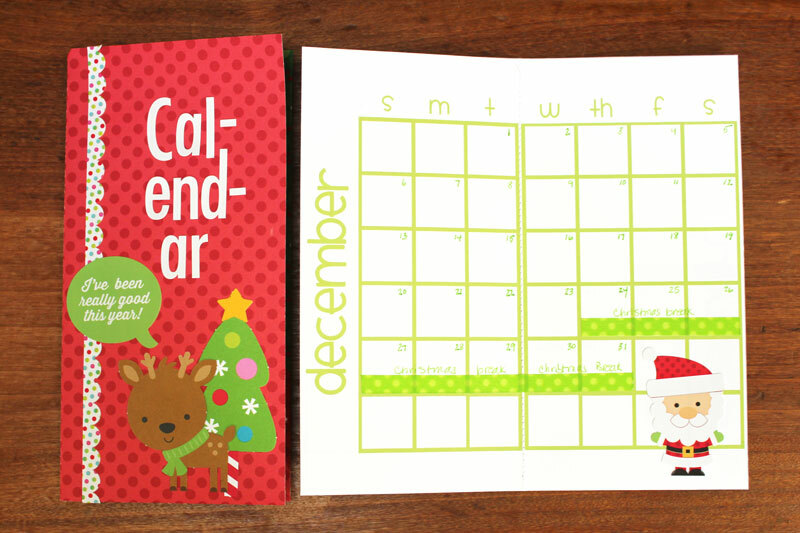 I started with a calendar for November, December and January... because you know the holidays start early and continue long after some years! I love the little reindeer sticker on the Icon Sheet...too cute, and I used some of the new Polka Dot Washi to mark out some dates in my calendar! 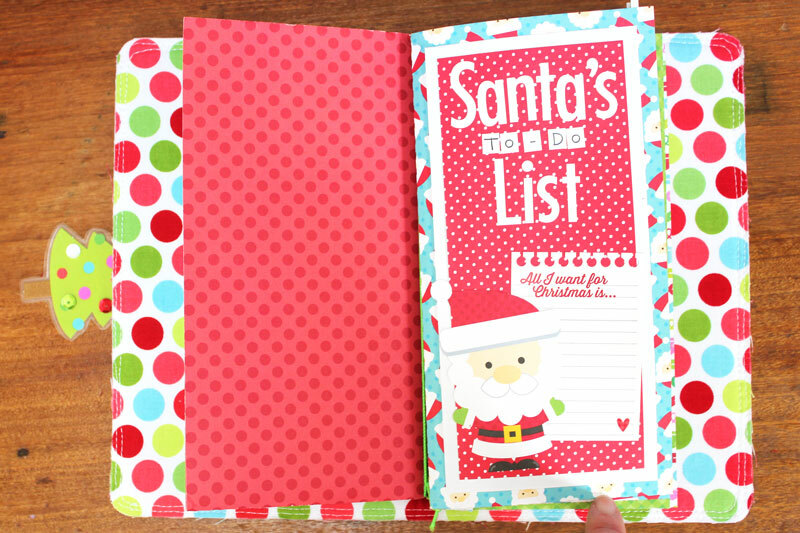 My next notebook cover contains a Santa's to do list... just some blank pages to write down all the things that you need to remember...gift ideas, errands, party lists... I thought the All I want for Christmas sticker from the This and That sheet was perfect for this! My last notebook has an insert to keep track of my Christmas Card list. I make and send about 100 cards a year, so this is important to keep up to date! Just a peek inside my notebooks... each of the covers have little pockets for me to keep extra items such as receipts or loose notes. 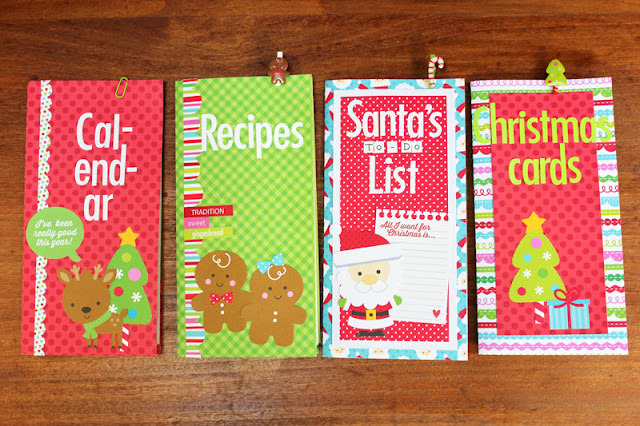 The covers were created using a Silhouette file that I altered to fit the size of my inserts. Now for the fun part! 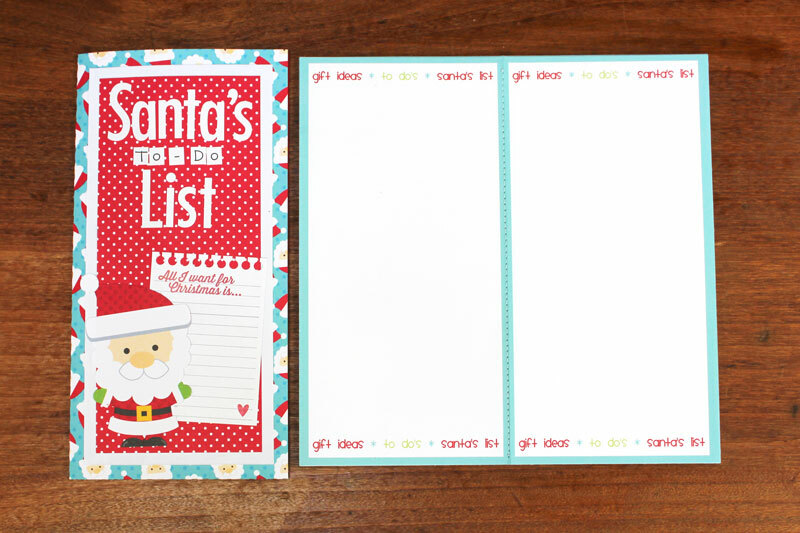 I'd love to share the printables I created with you! 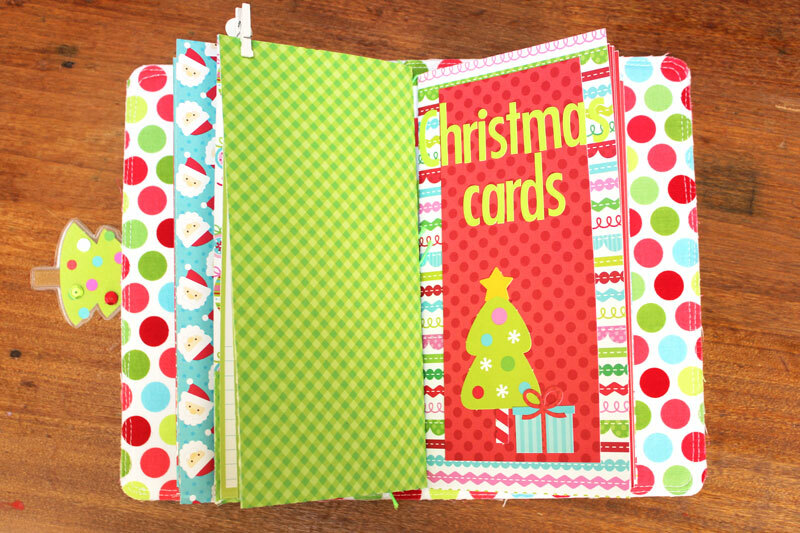 Even more fun, is the colors perfectly match the Sugarplums collection so you can create your own fauxdori notebook! 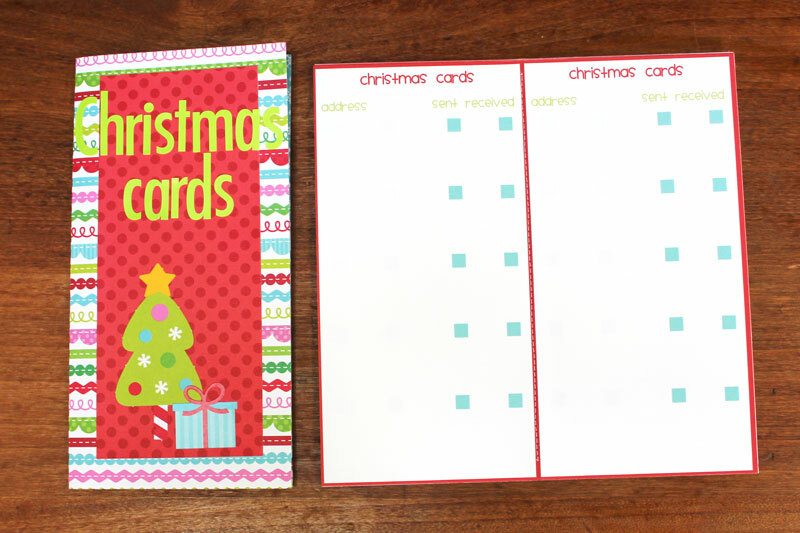 You can download the printables for free on my blog here. I hope you enjoy them! That's it for me today, thanks so much for stopping by! ADORABLE!! Those little clips are so happy! I totally love this notebook, especially that it contains 4 additionally notebooks within it! The design looks amazing and all of the details are fabulous! I just pinned it so I can remember to create those adorable Doodlebug mini clothespins, such a fab idea! I love the clothespins...so adorable!!!! Pinned in my doodlebug design ideas board. 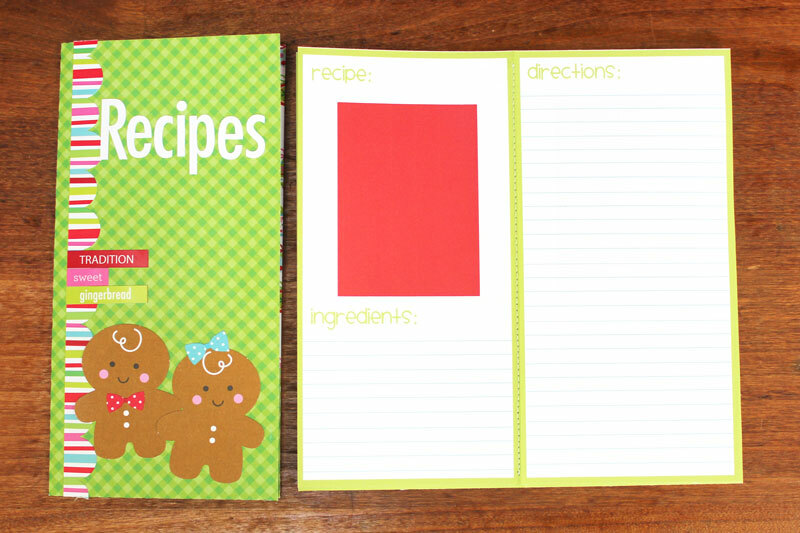 What a cute notebook! 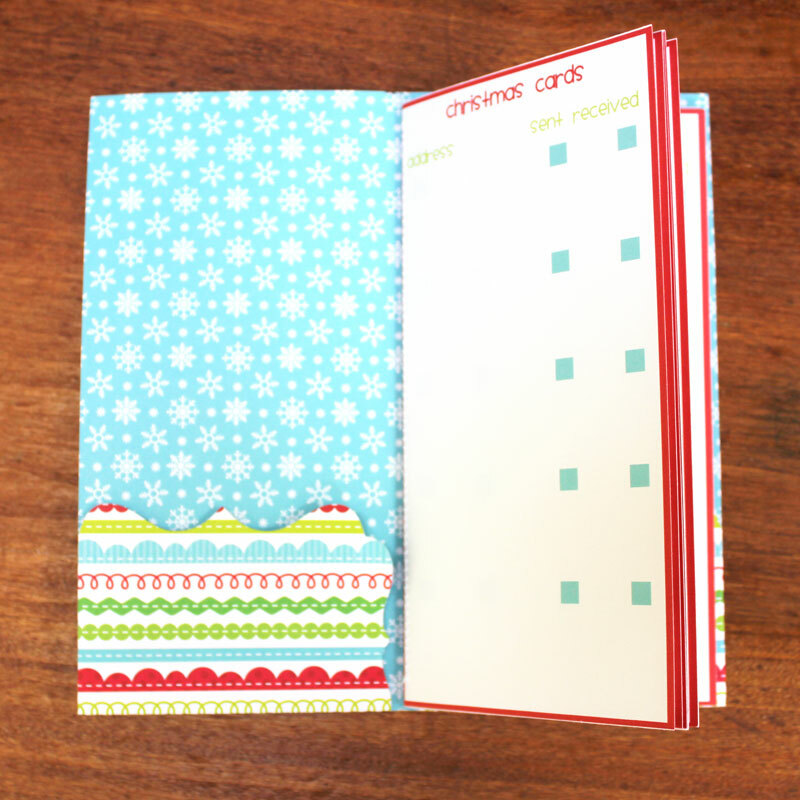 I love the fun patterned papers and clothespins. Very cute - love the clothespins. oh wow! just wow! 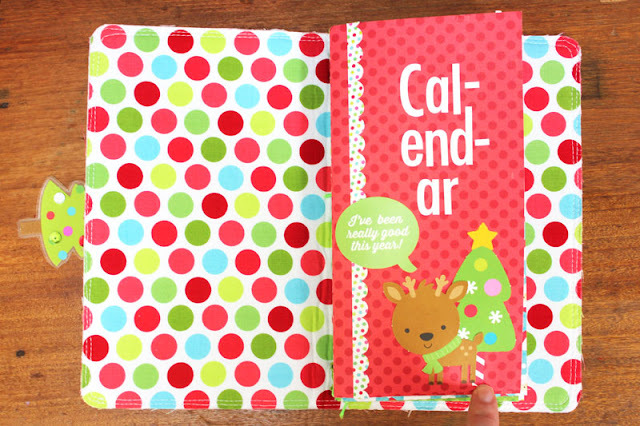 i love this whole thing as a planner nut!!!! 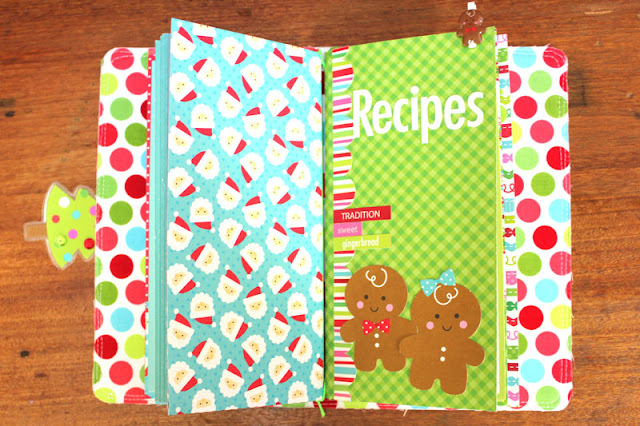 ive pinned everything so i can re create for xmas!!!! KATHY - THIS IS ULTRA AWESOME AND SO WAY COOL!!! I always use lists and notebooks to keep track of all the fun at Christmas - so cool!! I am so glad to b an Instagram follower!!! 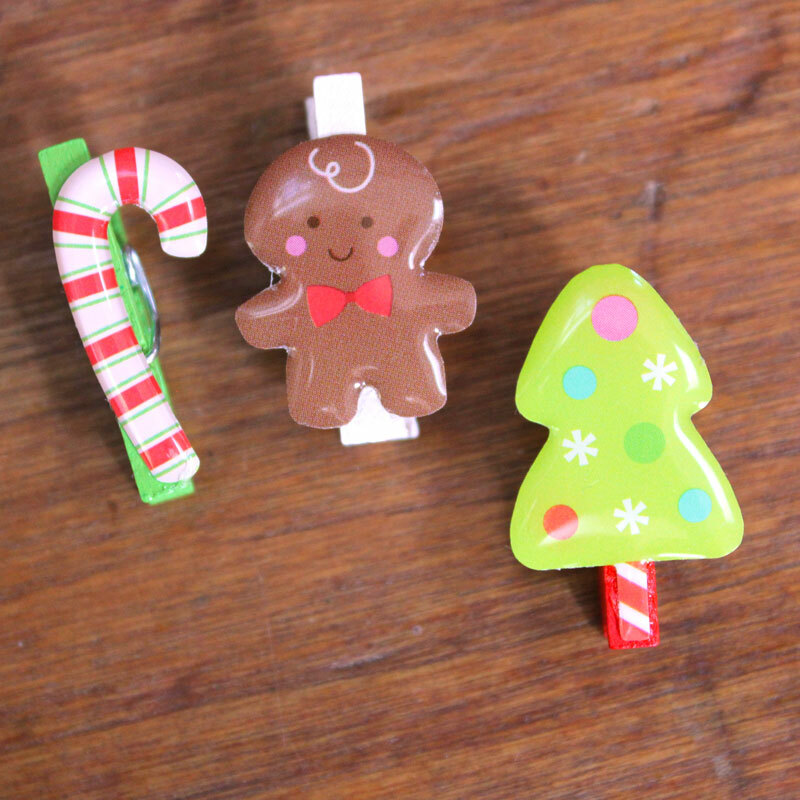 Love these little clothespins and think that they are just cute as can be - I pinned them!!! SO MUCH CUTENESS - totally and so very happily shared this idea with my friends on Facebook!!! I love your set up! I need to start putting my Christmas book together, I'm just trying to make it through Halloween first. Haha. I was thinking that I need to put my favorite christmas recipes in a separate book, as well as keep track of my xmas card list. Thanks for sharing!